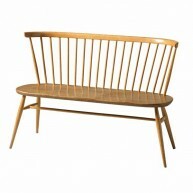 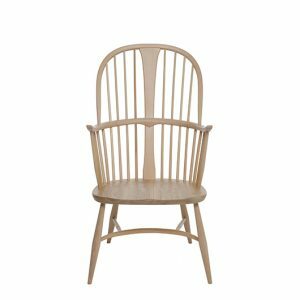 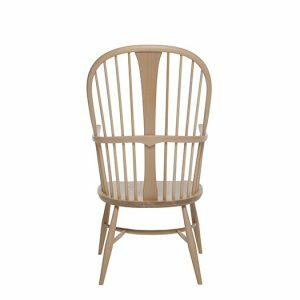 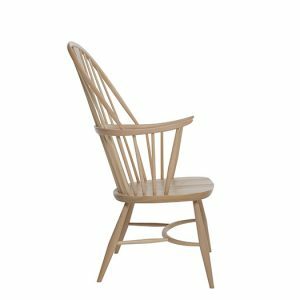 Categories: Dining room, Dining chairs, Ercol, Windsor, Ercol Originals, Ercol Upholstery, Upholstery, Chairs Tags: Ercol Originals, Ercol Upholstery, Windsor Brands: Ercol. 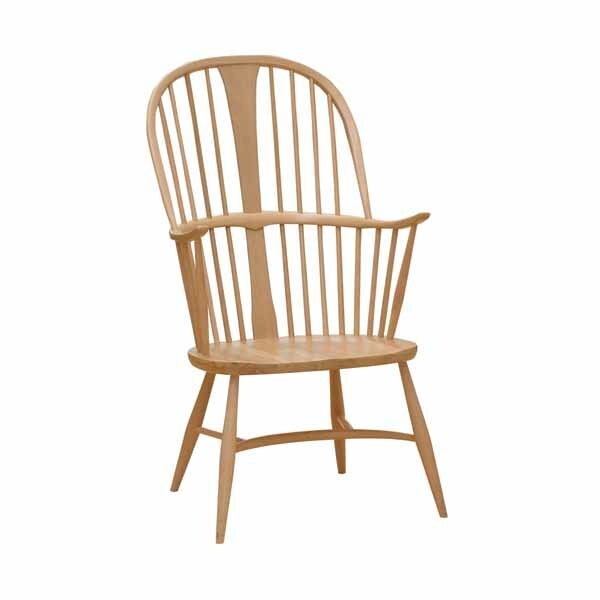 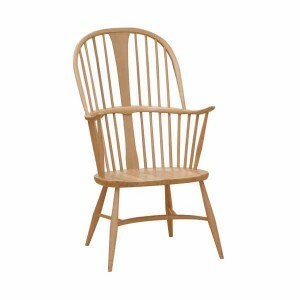 The pinnacle of Windsor chair making, the Chairmakers chair is a demonstration of our chair making skills. 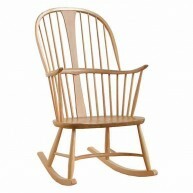 Four spindles separated by a double bow, and a curved arched back contribute to a supportive sit. The two upward turned armrests supported by three spindles and the solid sculptured seat on this chairmakers chair provide additional comfort. 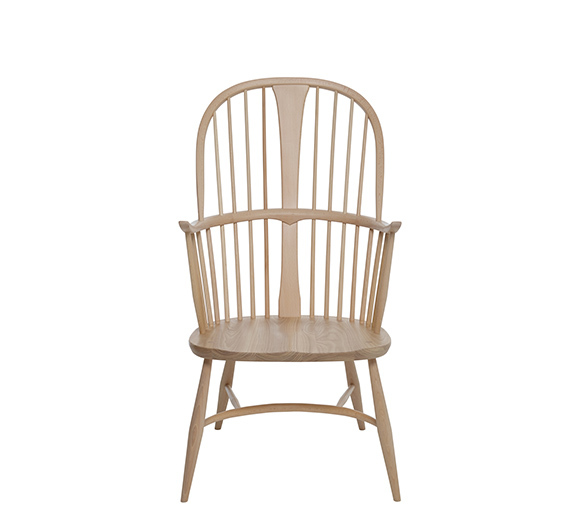 The chair is available in your choice from our lacquer finishes which both protect the timber and allow the beauty of the natural grain to show through. 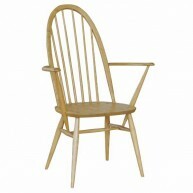 Alternatively you can chose from our range of paint finishes to give your room a pop of colour. 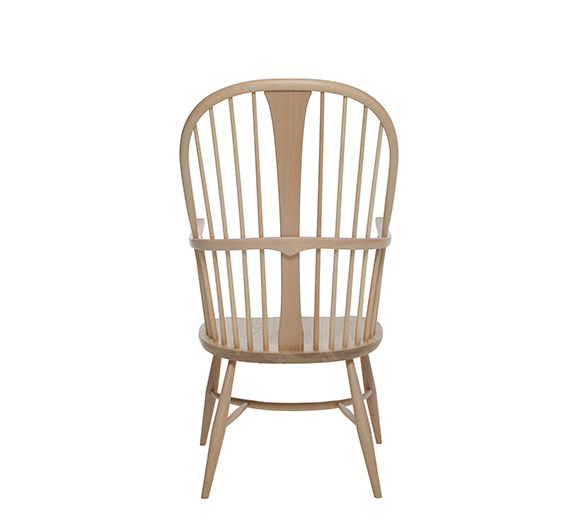 Seat pad extra. 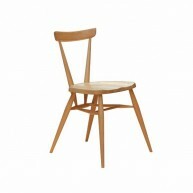 Please ring 0800 141 2041 for fabric options.